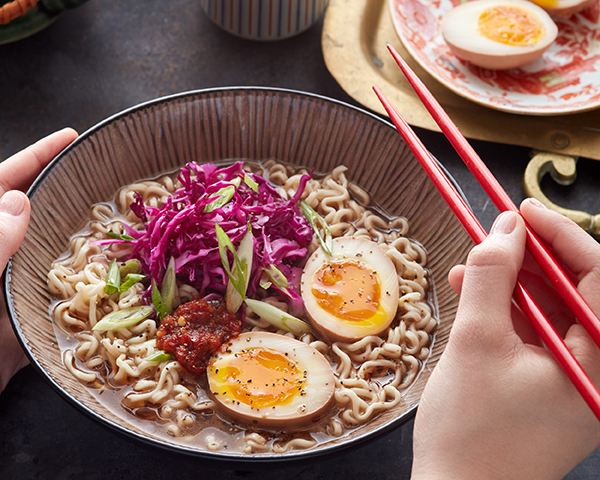 Ramen Noodle Soup with Dale’s Soaked EggBy Dale's Sauces, Inc.How do you do your Dale's? We want to know! 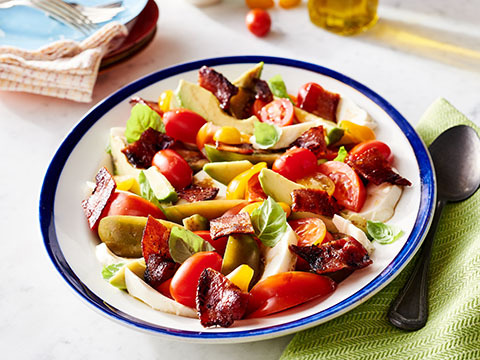 Share your favorite Dale's recipes with us by tagging us on Facebook. 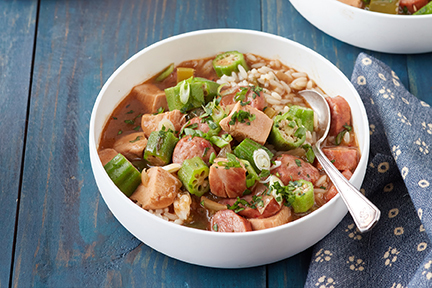 Chicken and Sausage GumboBy Dale's Sauces, Inc.How do you do your Dale's? We want to know! Share your favorite Dale's recipes with us by tagging us on Facebook. 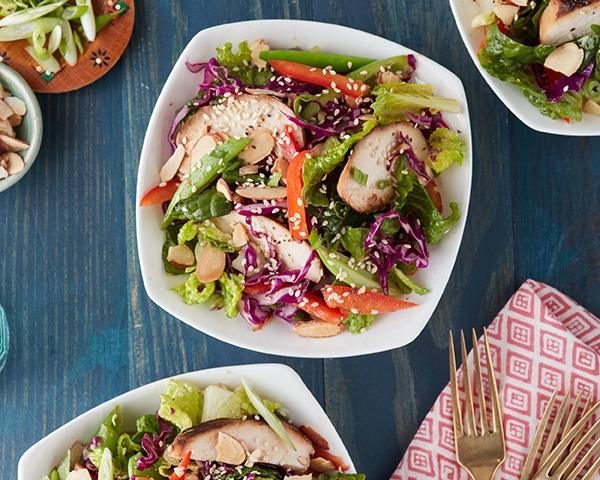 Crunchy Chinese Chicken SaladBy Dale's Sauces, Inc.How do you do your Dale's? We want to know! Share your favorite Dale's recipes with us by tagging us on Facebook. 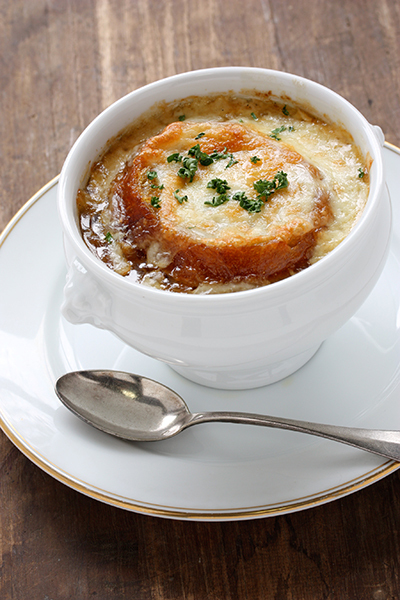 French Onion SoupBy Dale's Sauces, Inc.How do you do your Dale's? We want to know! Share your favorite Dale's recipes with us by tagging us on Facebook. Dale’s Turkey ChiliBy Dale's Sauces, Inc.Dale's Turkey Chili. How do you do your Dale's? We want to know! 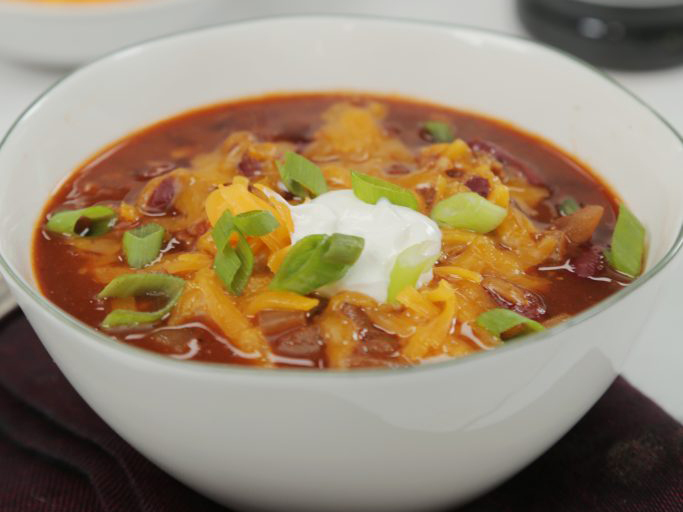 Share your favorite Dale's recipes with us by tagging us on Facebook.